Civic Infrastructures focusses on questions about community, participation and engagement within an interdisciplinary process. The approach is grounded on a meaningful understanding of social contexts, designed artifacts and a research-through-design handle. Social Innovation discovers the social and political dimensions of design. Following an inclusive and diversity-based approach for transformational change and activism in underrepresented and disadvantaged communities, this research cluster addresses issues such as dis/ability, poverty, aging, health, gender, protest or intercultural dialog. Embodied Interaction is investigating new forms of interactions between humans and the digital world. It emphasizes the interconnectedness of body and mind, exploring ways of making digital content tangible. Connected Textiles aims at analyzing and developing novel interactive interfaces based on textile materials and production techniques. It covers the field of electronic textiles and the combination of traditional textile production techniques with electronic functionality. News & Events regarding all of our projects and announcements – ranging across the clusters. 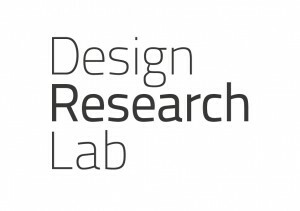 In 2010, the chair „Design Research“ at the Berlin University of the Arts was endowed by Telekom Innovation Laboratories. Since then, several cooperative research projects with Deutsche Telekom, BMBF and many other public and private partners, were pursued. How would we like to communicate and interact in the future? 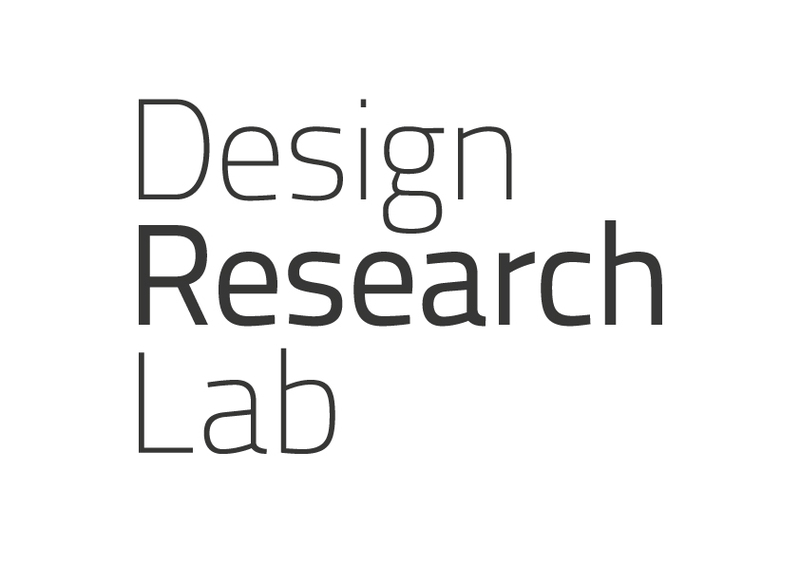 What kind of design methods serve us in research and development? How can people be integrated into research and development as experts of their everyday life? Which forms of technological development and innovations can be utilized to improve social, environmental and economic sustainability?